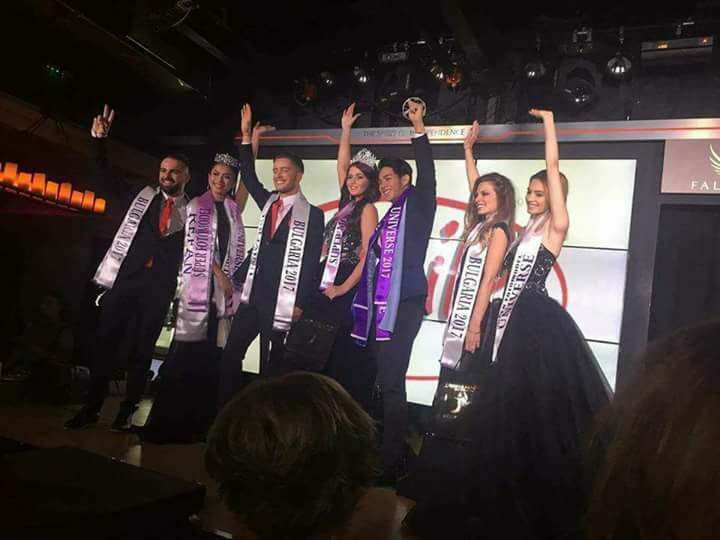 Team Philippines continues to dominate the international pageant stage, winning titles in Supermodel Universe 2017 pageant! 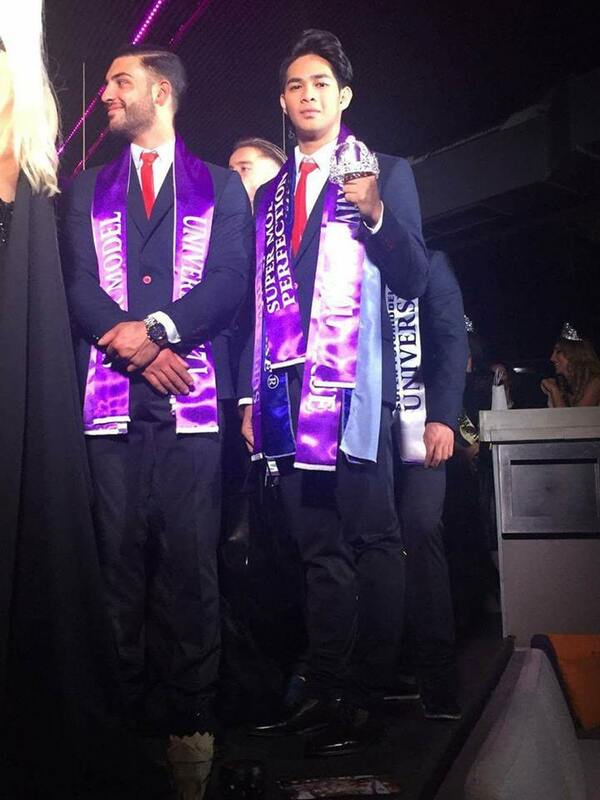 A student of Integrated Montessori Center Hadrian Kim Bueno was named Mister Super Model Universe 2017 in Sofia, Bulgaria on November 10, 2017 (Nov 11 in PH) . He bested 13 other men from all over the world and succeeded last year's winner Gagan Verma of India. Meanwhile, Thamara Alexandria Pacursa, a senior high school student in OB Montessori Center, was crowned Super Fotomodel Universe, a subtitle in Female Category. According to their website, The pageant “Super Model Universe” was created with the idea to present new models for the world podium and its best modeling agencies.